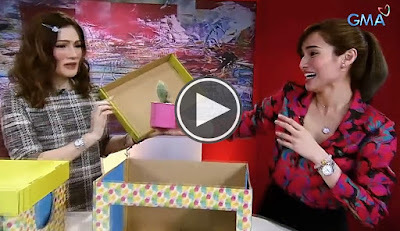 WATCH: Jennylyn Mercado on Bubble Gang's 'Basa Basa Pik'. SAFE or NOT? Will Jennylyn Mercado survive Bubble Gang's 'Basa Basa Pik'? 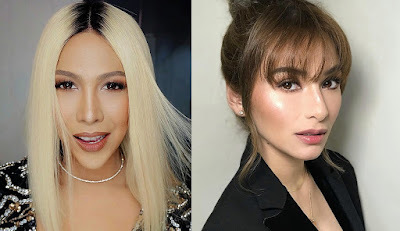 Have you seen the giant cookies celebrities like Marian Rivera, Lovi Poe, Joey de Leon, Derek Ramsay, Kris Bernal, Solenn Heussaff, and Alden Richards have been posting on social media recently? Well, those chunky and doughlicious cookies are none other than Jennylyn Mercado's which she proudly home bakes. 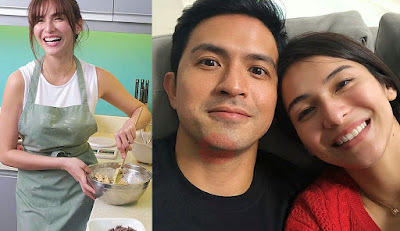 Her biggest supporter, Dennis Trillo is also one of those who can't resist Jennylyn's giant cookies as he takes them along with him during taping. The Ultimate Star is now also an Ultimate Baker as she ventures into the food business with "Chunky Dough." For orders, email chunkydough2018@gmail.com. Thank God it's FRIDAY! 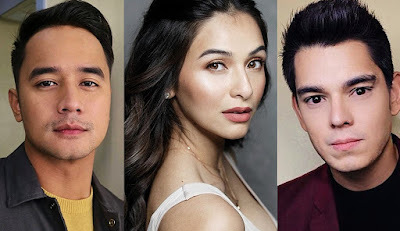 Catch the Ultimate Star Jennylyn Mercado as she appears as a special guest on Bubble Gang this Friday night.